Just Words, Volume 1 is FREE on Kindle - THIS WEEKEND ONLY! We hope your long weekend is full of friends and family and great food! 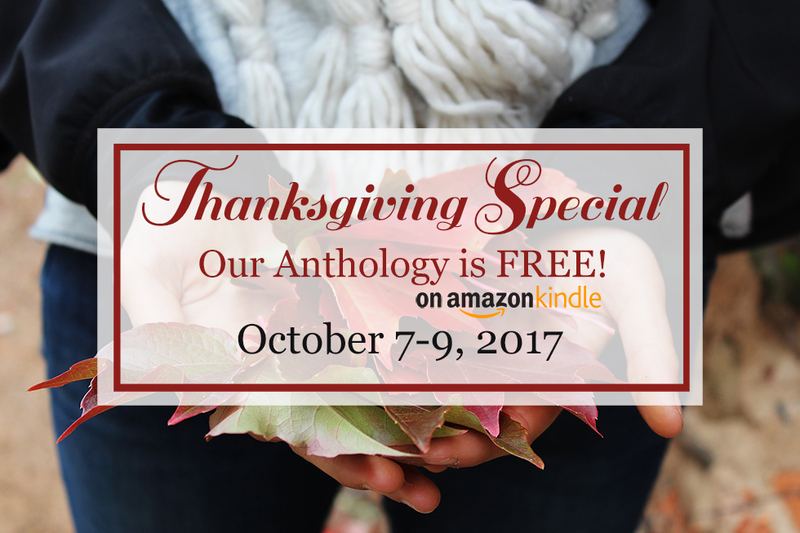 To make it even better, we're offering the Kindle edition of our Just Words, Volume 1 anthology FOR FREE! Grab it before the end of the day on Monday. Be sure to leave a review if you enjoy it!